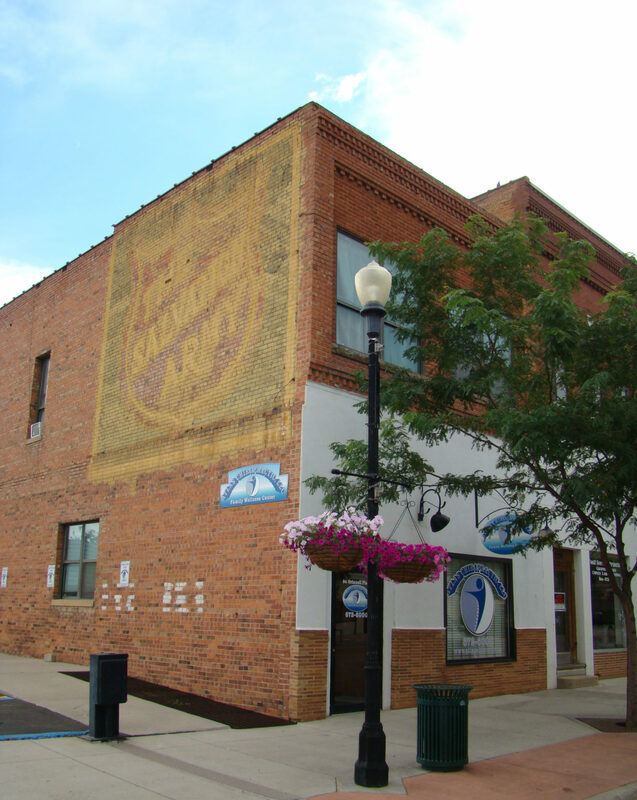 Built in 1919, this building served as the home of the Salvation Army until the 1970s, and the original wall art can still be seen on the side of the building today. Once the Salvation Army moved out, the building sat vacant until the 1990s, when the Food Factory moved in. Atlas Chiropractic made this location home in 2009.